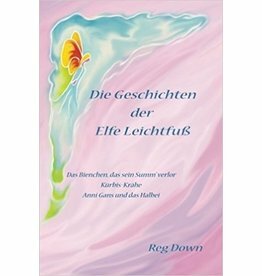 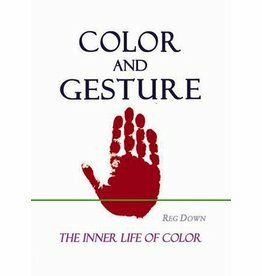 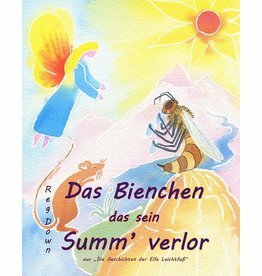 Explores the inner life of color in a way that only eurythmy and the initiation science of Rudolf Steiner make possible. 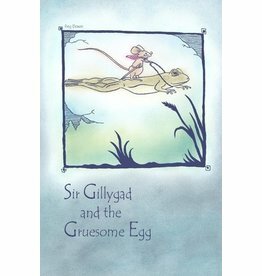 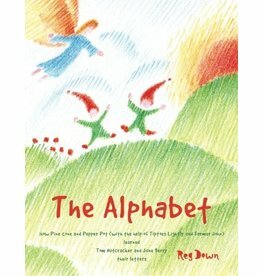 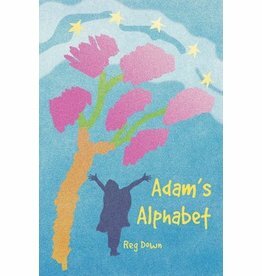 The Alphabet is filled with stories, songs, pictures, plays and adventures silly and bold. 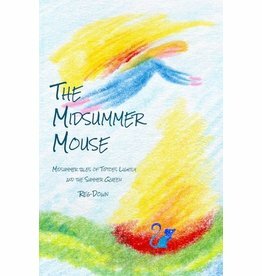 Tiptoes Lightly and Jeremy Mouse visit Greenleaf the Sailor. 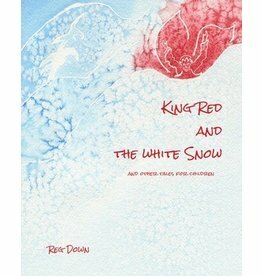 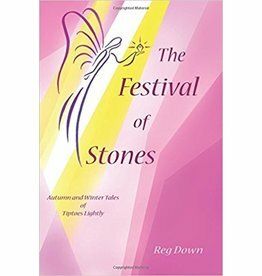 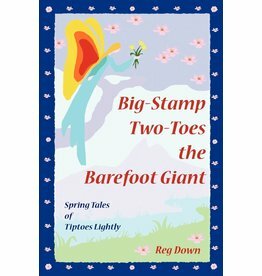 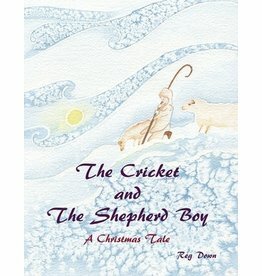 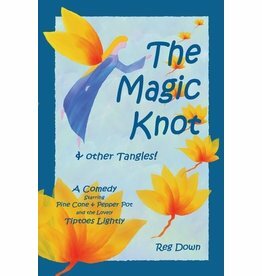 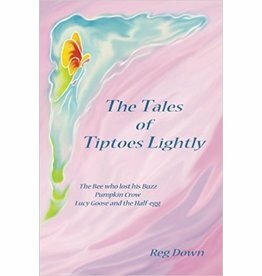 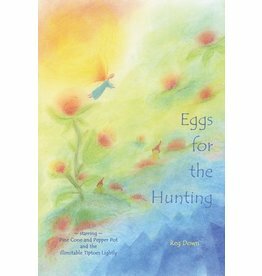 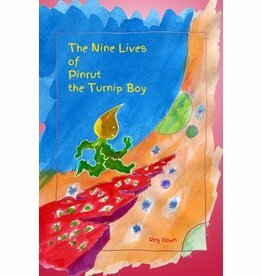 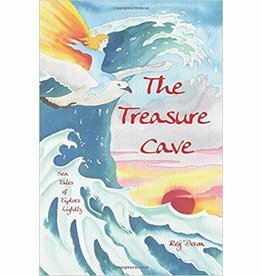 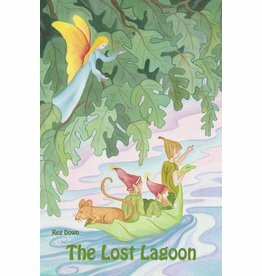 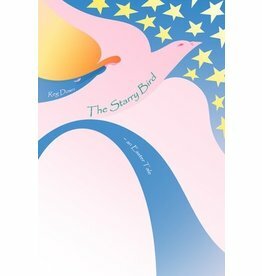 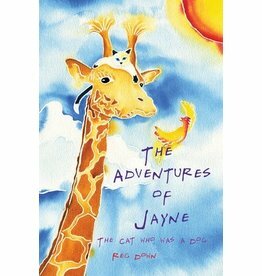 Innocent and magical nature tales, suitable for reading to young children or for young children to read. 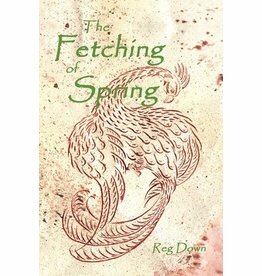 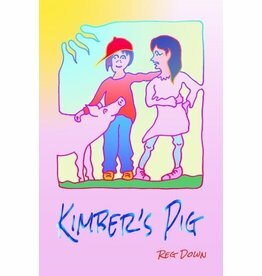 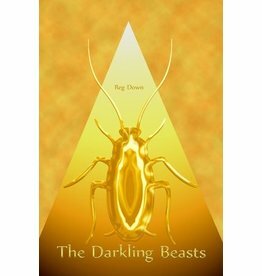 This book began as a lark but kept on growing. 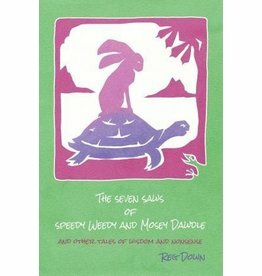 A collection of 26 stories.